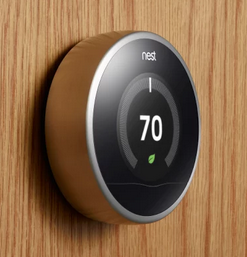 Last month, Nest announced that it would be starting to sell its products in Austria, Germany, Italy, and Spain. But at the time, the retail outlets where these products could be bought ranged from Amazon to Media Markt, ePrice, El Corte Ingles, and a couple more. They were all third-party retailers and not official Nest or Google entities. Nest Cam Outdoor: Austria, Belgium, Italy, Spain (was already available in Germany). Nest has announced today that it's expanding its products' availability to 4 new European countries: Germany, Spain, Italy, and Austria. If you live in one of these countries, you can pre-order the Nest Cam Indoor, Cam Outdoor, Learning Thermostat, and Protect today, but the availability is slated for February 15. Previously, Nest's products were officially available in Europe in the UK, Ireland, France, Belgium, and the Netherlands, so with today's expansion, Nest says it'll be doubling its potential European reach. The products aren't sold on Nest's website, but available at different partner retailers depending on the country. Amazon is the most prominent, but there's Media Markt in Germany and Austria, ePrice in Italy, El Corte Ingles in Spain, and more. Connected gadgets like Google Home and Amazon's Echo are neat enough by themselves, but they really come into their own when paired with connected home tech. 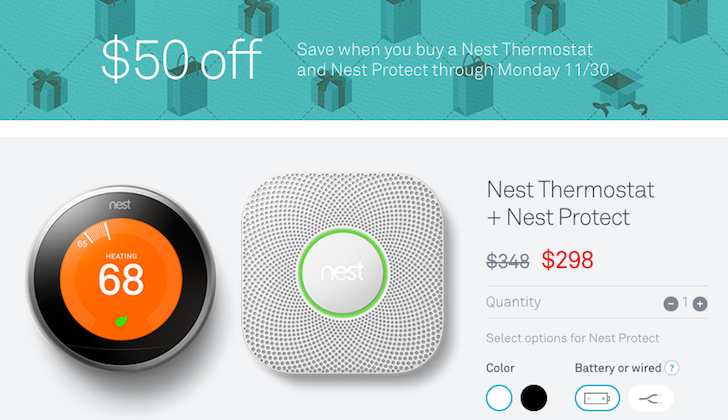 If you'd like to get started on a collection of said tech, Google subsidiary Nest is currently holding a Black Friday Sale with $50 off of each of its flagship products: the Nest Thermostat, the Nest Cam security camera, and the Nest Protect smoke and carbon monoxide detector. 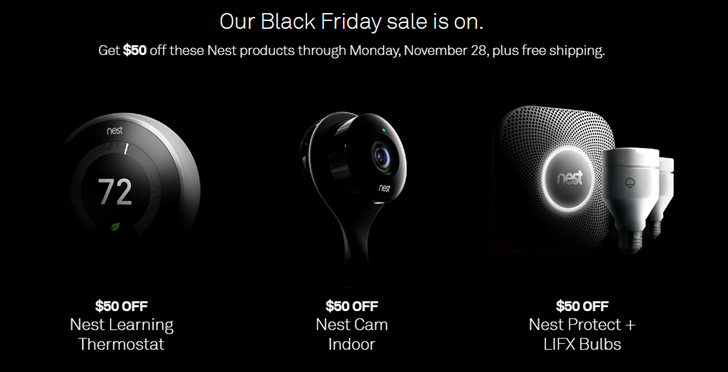 All prices are good on the Nest online store. 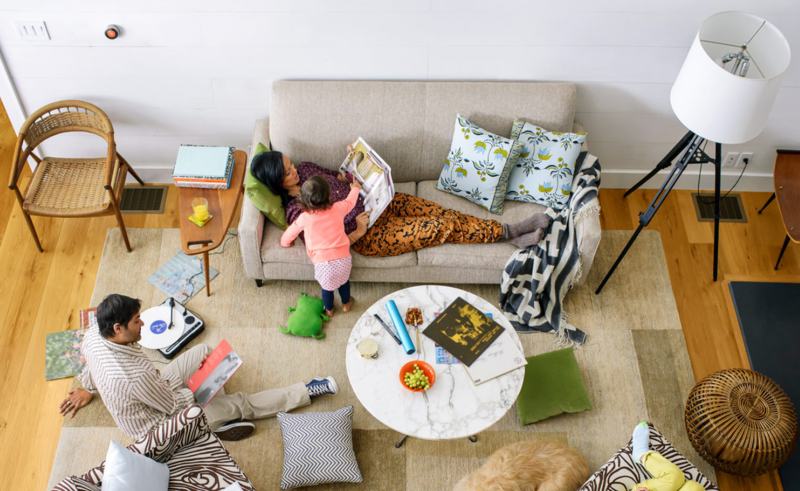 Nest products monitor the many areas of your home, so it's not too much of a stretch to think you will want to view your home by room instead of gadget. 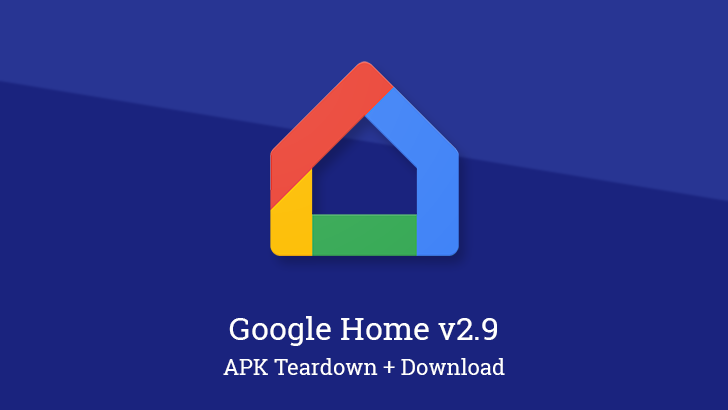 The latest app update does just that. Nest's new Spaces view groups together all of the Nest products in your home by the room they're in. Nest products are attractive because of their brains. They're not bad-looking, don't get me wrong, but its the smart things they do that keep people interested. 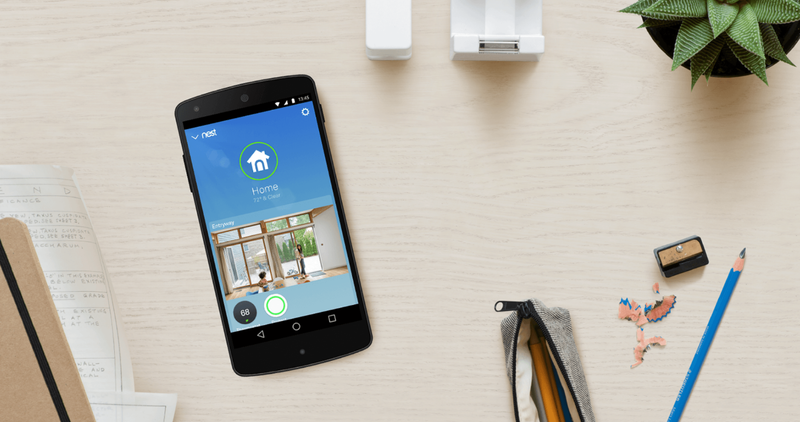 The company's latest inclusion gets Nest interacting with your entire family. The products now support family accounts, which can manage up to ten people. This way anyone in the house can change the temperature or receive notifications without needing the master password. Each person can interact with a Nest Thermostat, Nest Protect, or Nest Cam. 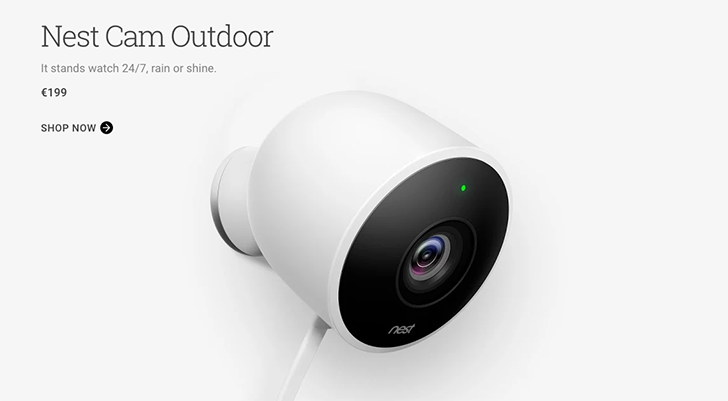 The Wi-Fi connected security camera has dropped to $170 on every online retailer's store: Nest Store, Google Store, Amazon, Best Buy, Newegg, and Walmart. For folks who like to stay on the cutting edge of technology (which I assume includes you, since you're reading an Android blog), thermostats and smoke alarms don't get much cooler than the Nest and Nest Protect. They're Internet-connected, which is great because reasons. They can talk to your mobile device, which is all any gadget really needs to do to be considered smart (since many of us do less talking on our smartphones these days, does that make us dumber?). 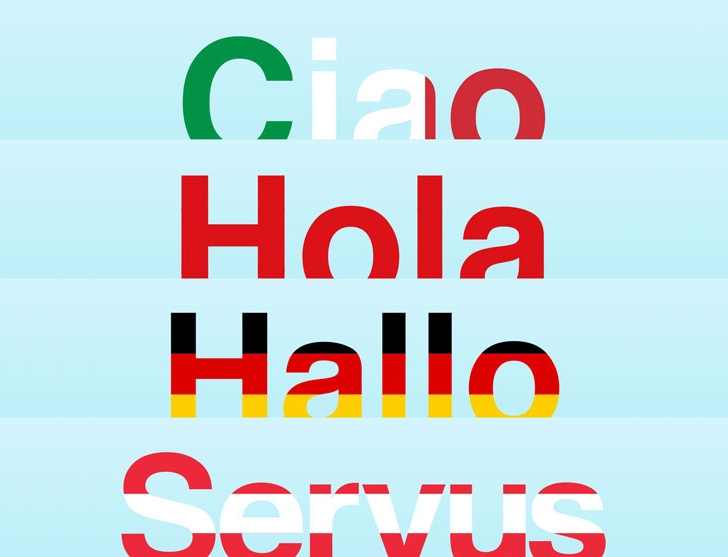 And now they're available in the Play Store for sophisticated shoppers in Belgium and the Netherlands. The screenshots above were taken of the Netherlands version of the store, and they show the Nest going for €219 and the Nest Protect for €109. You know what thermostats and smoke detectors need? They need touchscreens, and internet connectivity, and apps, and gesture recognition. 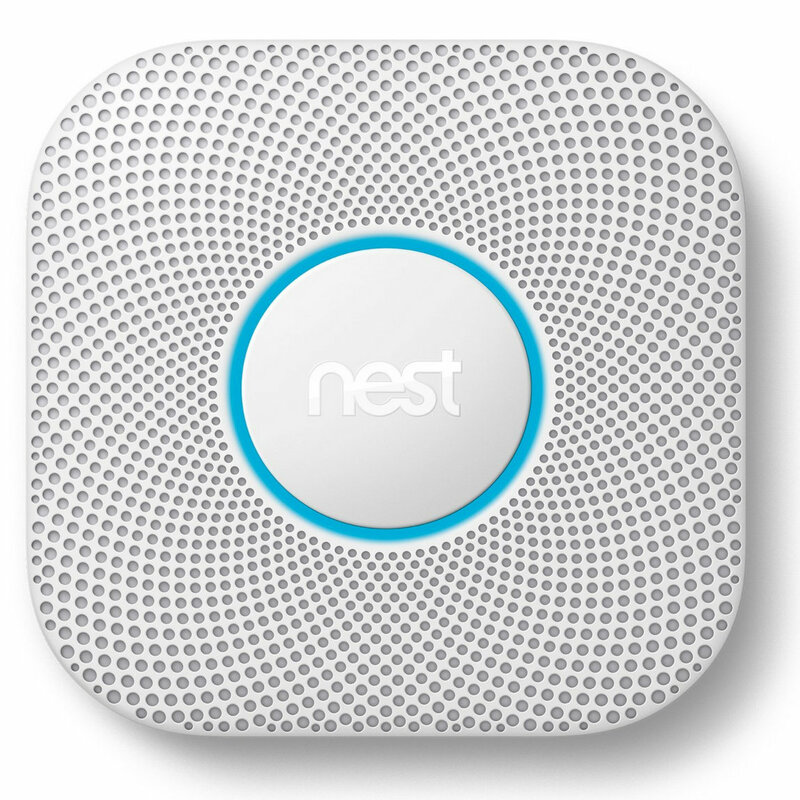 The only way you're getting that is with Google's Nest thermostat and Nest Protect smoke/carbon monoxide detector. Now you can get them even if you're in France or Ireland.